A driver who faced multiple felony charges after a fatal 2017 St. George crash has reached a deal that will limit her jail time to one year if she adheres to the terms of the agreement for the next year. 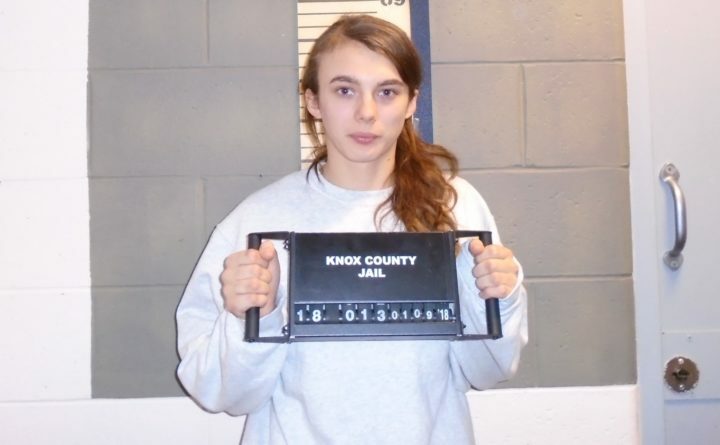 Kelsey Campbell, 20, of South Thomaston pleaded no contest Thursday to aggravated operating under the influence and operating beyond license conditions or restrictions. Per the agreement, a charge of manslaughter was dismissed, according to court documents. The charges stem from a May 25, 2017, crash on Route 131 in St. George, in which Campbell was driving and went off the road, striking a tree before rolling over several times. One of her passengers, Zachary Elwell, 21, of St. George, died in the crash. Witnesses say Campbell was travelling at high rates of speed leading up to the crash. Her blood alcohol at the time was 0.21. The deferred disposition plea deal that Campbell and the prosecution agreed to includes a sentence of seven years with all but one year suspended followed by three years of probation. The sentence also includes a $2,100 fine and a 10-year loss of license. She will not formally be sentenced for one year. In that year, Campbell must refrain from criminal conduct, have no possession of alcohol or illegal drugs and pay a monthly administration fee. Campbell must also complete substance abuse treatment and evaluation.